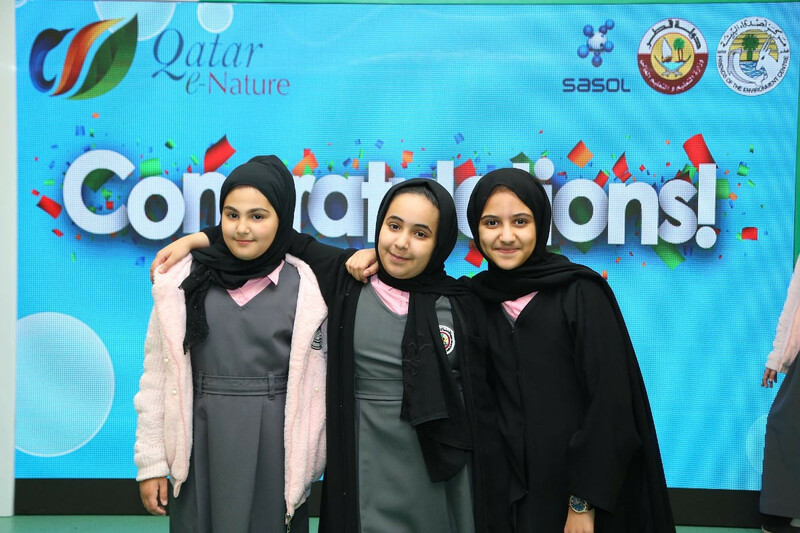 The Ministry of Education and Higher Education, Sasol – the international integrated chemicals and energy company – and the Friends of the Environment Centre (FEC) announced the four teams that have qualified for the finals of the sixth Qatar e-Nature Schools Contest. 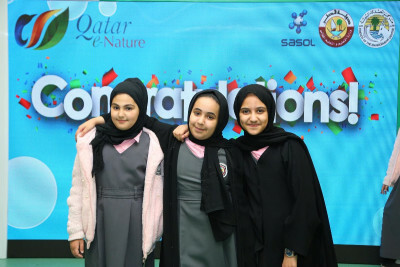 The quarter and semifinals were held at Al Markhiya Primary School for Girls from 11 to 20 March 2019. The four finalists, Al Shifaa Bint Abdul Rahman Al Ansaria Primary School for Girls (Um Salal Mohammad), Umm Salama Primary School for Girls (Al Rayan), English Modern School (Wakra Campus), and Lebanese School (Dafna), will compete in the final round during an award ceremony to be held in mid-April. The winners will receive trophies, medals, and vouchers of up to QAR 9000 for the first placed team. The qualification rounds took place over the last two weeks with 339 students from 60 governmental schools and 53 private schools across Qatar participating. The participating teams competed by answering questions about plants, mammals, insects, reptiles, birds, marine life and nature reserves in Qatar, based on information available on the Qatar e-Nature application and website. 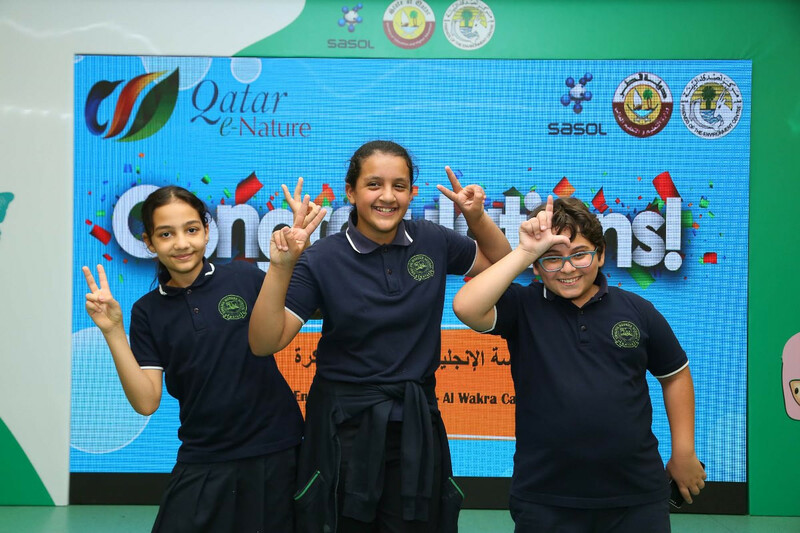 Fatima Al Obaidli, Head of Programs and Activities at the Ministry of Education and Higher Education, stated: “The Qatar e-Nature Schools Contest plays a significant role in educating our students about nature of Qatar in an enjoyable and informal learning environment. Each team, proudly representing their school, wonderfully showcased their abilities and knowledge of Qatar’s diverse wildlife.”. 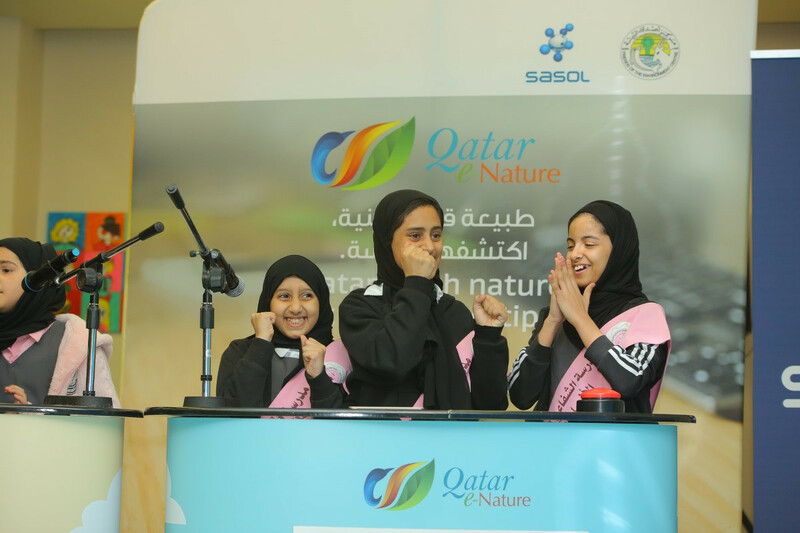 Qatar e-Nature, a leading Sasol corporate social responsibility initiative, is the first smartphone application of its kind, highlighting Qatar’s rich environmental diversity that offers detailed information about the country’s flora, birds, insects, mammals, reptiles, marine life and nature reserves. In cooperation with FEC, Sasol developed this application in Arabic and English, with the aim of promoting sustainable development by raising the community’s environmental awareness.